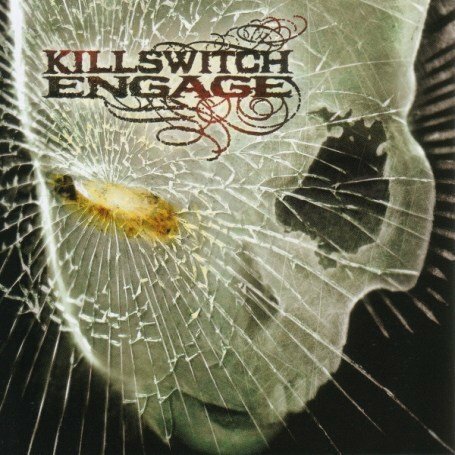 The song Let the Bridges Burn is performed by Killswitch Engage in the album named As Daylight Dies in the year 2007 . We have come too far to let our fulfillments fall away. I must refuse to renounce my integrity. We stand in defiance to their ethics. Let the grief that they have inflicted serve us our call to arms. Are you ready? Are you willing to be the catalyst? We can no longer be indifferent. From misery we have turned away. My eyes watch the unholy be left in the distance. The division of our souls from our blasphemous tongues. From sorrow we have turned away to the past. I have bled for the truth. Move forward. Commit yourself. Destroy all lies. From ashes to ashes. From dust to dust. Let the bridges burn, let the bridges burn.